KAN Management Services, located in Kelowna, BC is an Executive Recruitment Search firm that specializes in professional recruitment placements for Kelowna companies. KAN Management Services invests time and effort in building long-term relationships with our clients and dedicating the time to truly learn the culture, systems and “fit” to ensure candidates placed are successful. Making quality connections with both our clients and our candidates is the key to ensuring a successful working relationship. Searching, discovering and attracting the best in Kelowna talent can be a challenge and take a great deal of time. At KAN Management Services, we have constructed and designed an in-depth system for the permanent recruitment process, one that is very effective and one that we are very proud of. 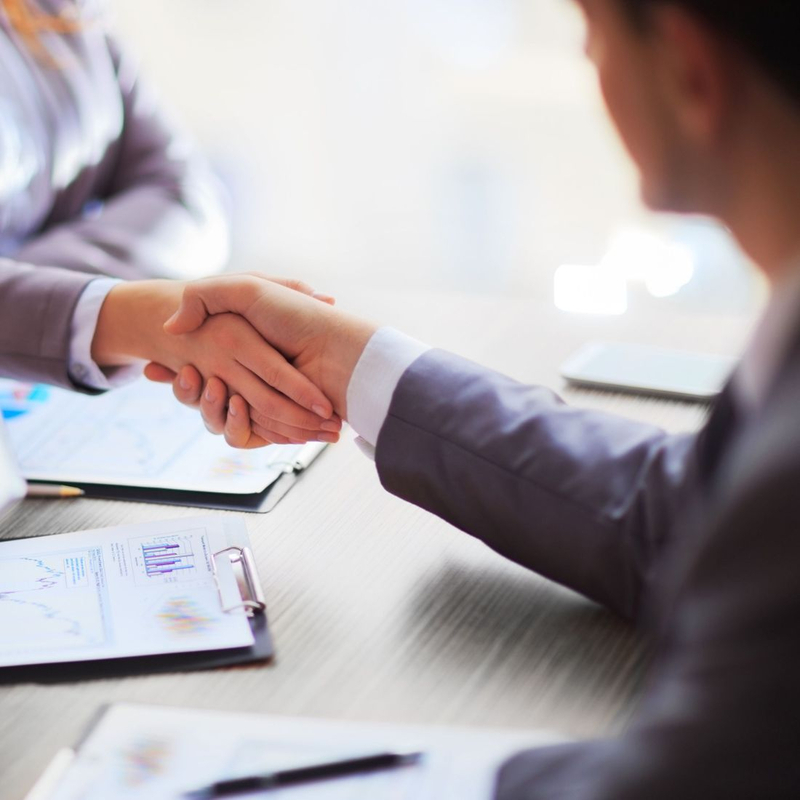 Let us partner with you...whether you're looking for people to HIRE—or looking to be HIRED — the recruitment professionals at KAN Management Services will put you on the most effective path to a successful hire. At KAN we believe in giving back in any way we can, either with our hard earned dollars or our volunteer time. Our business is actively trying to make a small difference however we can and w​e feel that charitable donations help better our community and overall giving back just feels good! !